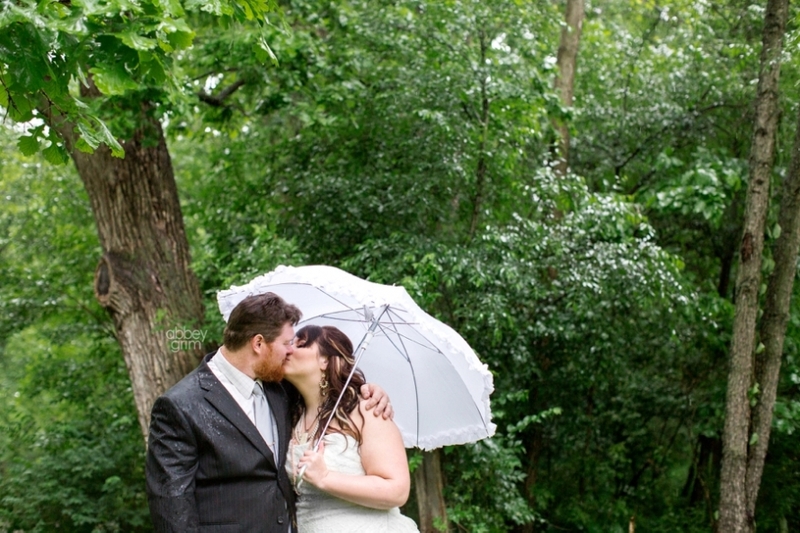 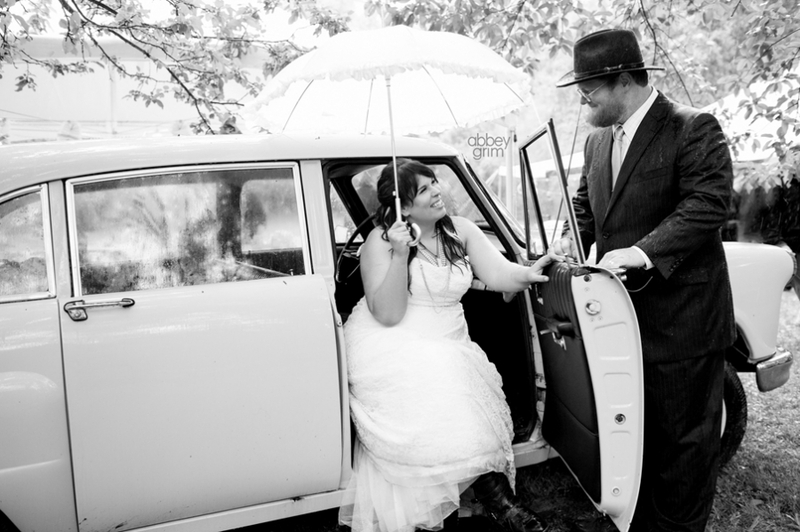 Whoever said rain can ruin your wedding day, hasn’t met Jessica and Kevin. 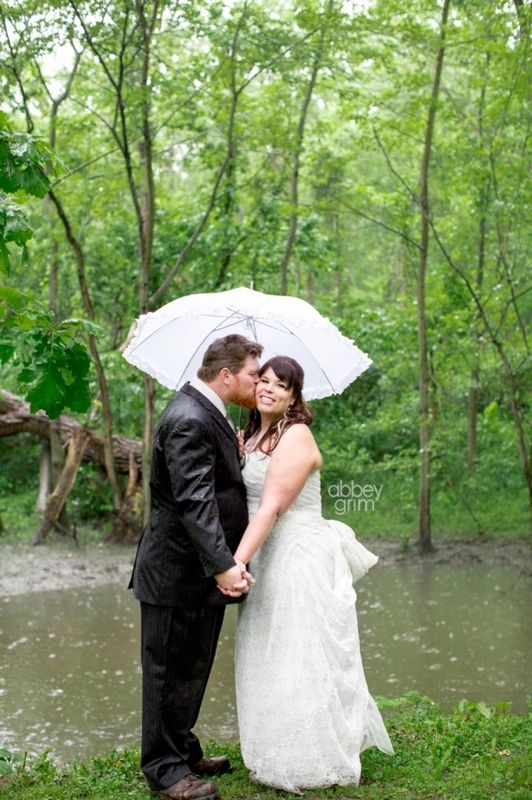 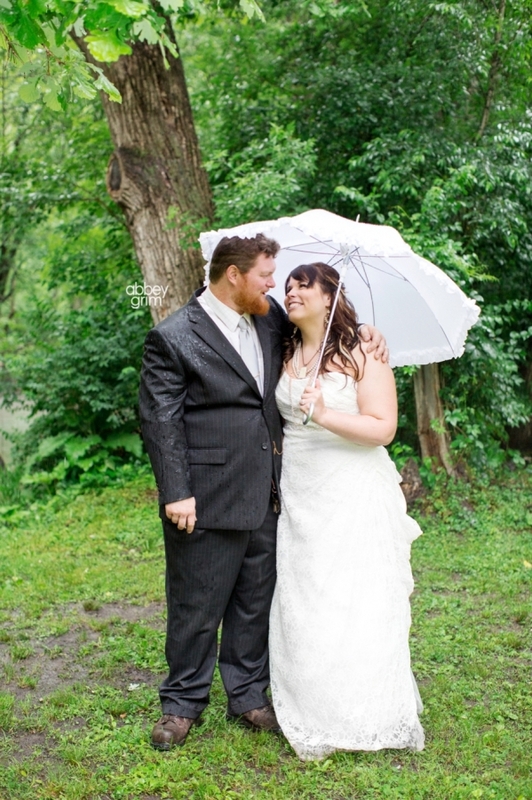 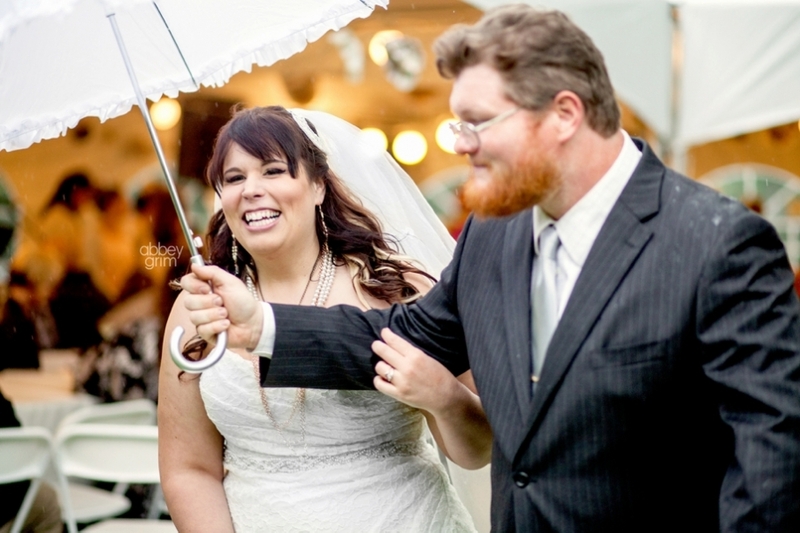 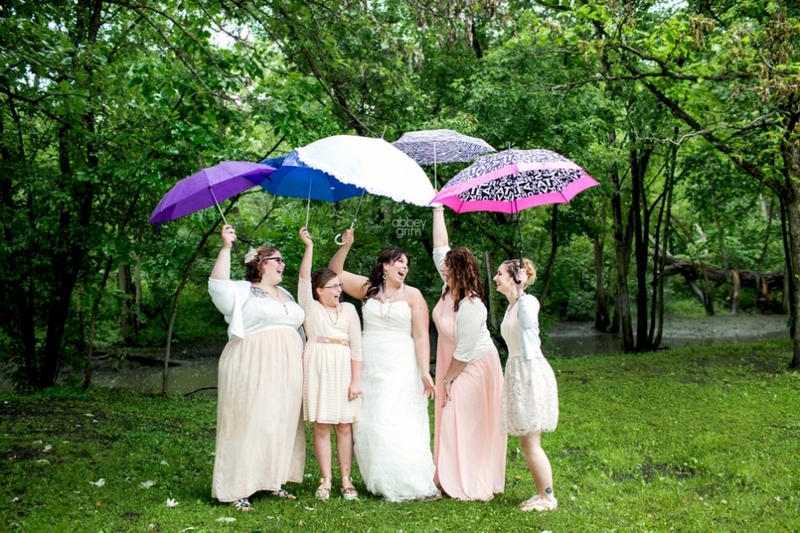 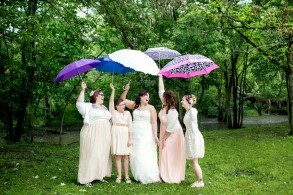 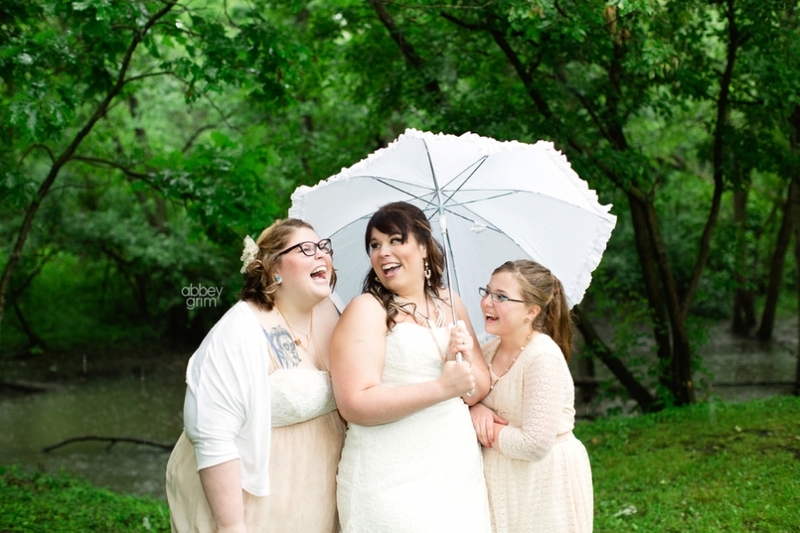 Sure it rained… or more so poured… on their wedding day in Lowell, Indiana, but that didn’t stop these two from smiling and enjoying this rare time to spend with all of their friends and family. It was lovely!